ASSIA 2017 has been finished! See you at the next ASSIA !! 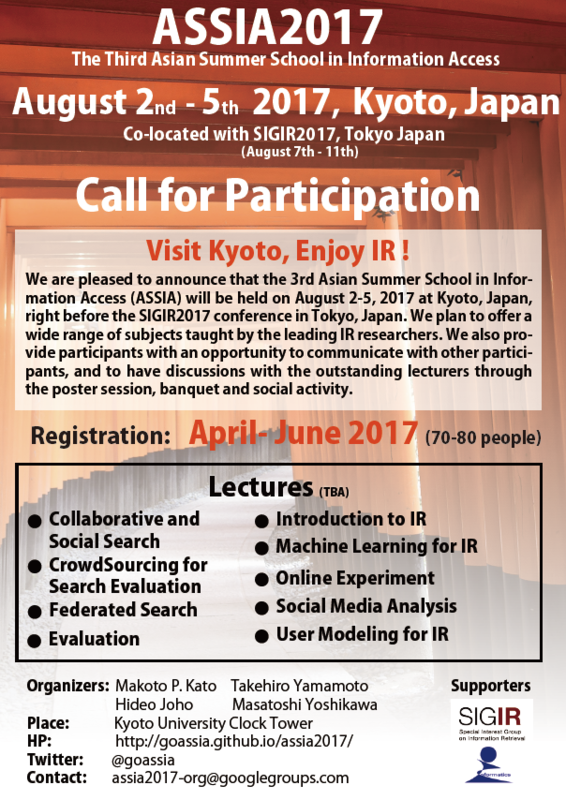 Welcome to the 3rd Asian Summer School in Information Access (ASSIA 2017). 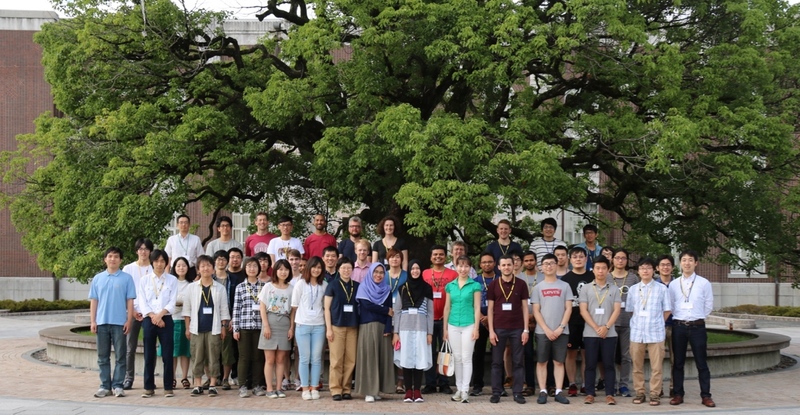 The summer schools in Information Retrieval have been very successful in Europe where research students, young faculty members, or industrial researchers can get a great opportunity to learn the core and advanced topics from the world-class experts in the field. However, no such opportunity was available in most Asian countries. 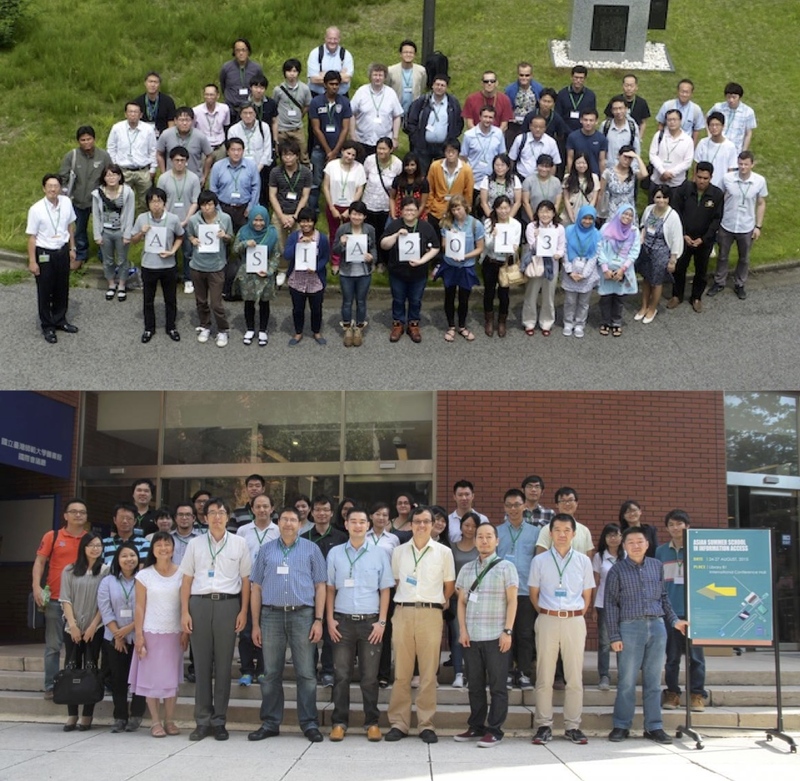 Following the success of the 1st Asian Summer School in Information Access (ASSIA2013) at Tsukuba, Japan and the 2nd Asian Summer School in Information Access (ASSIA 2015) at Taipei City, Taiwan, we are pleased to announce that the 3rd Asian Summer School in Information Access will be held on August 2-5, 2017 at Kyoto, Japan, right before the SIGIR 2017 conference in Tokyo, Japan. ASSIA 2017 will offer lectures taught by world-class experts in Information Access. Lecture topics include core topics such as advanced Information Retrieval models, user modelling, and social media analysis, but also advanced topics such as deep learning and online experiment in IR. The summer school also offers a panel session on writing a good paper for top conferences, and poster presentation by participants. April 12th, 2017: Registration is now opened. December 7, 2016: 1st announcement, call for sponsorship released. 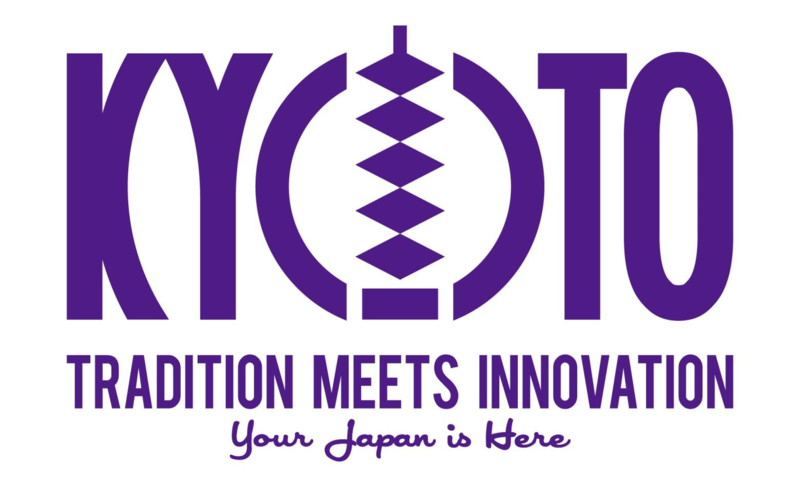 Kyoto City and Kyoto Convention & Visitors Brearu.